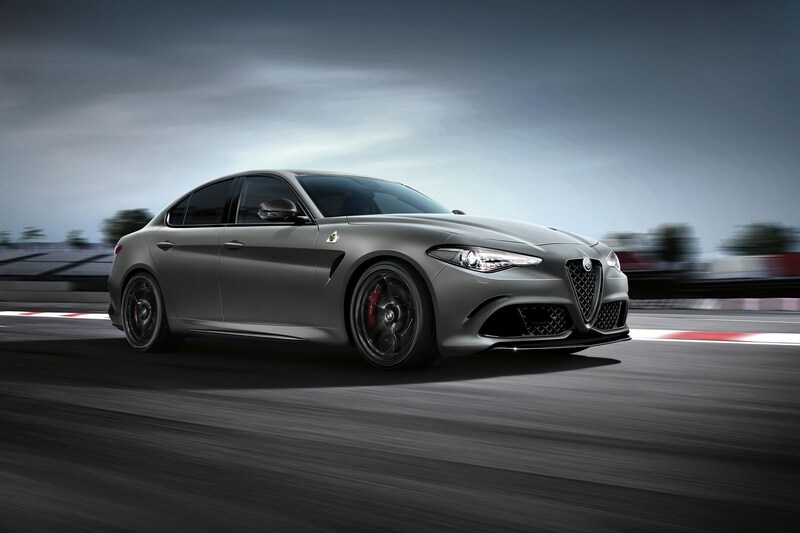 Alfa Romeo is honouring its record-breaking Giulia and Stelvio Quadrifoglio with a pair of new special editions, which will be on show at the Goodwood Festival of Speed. 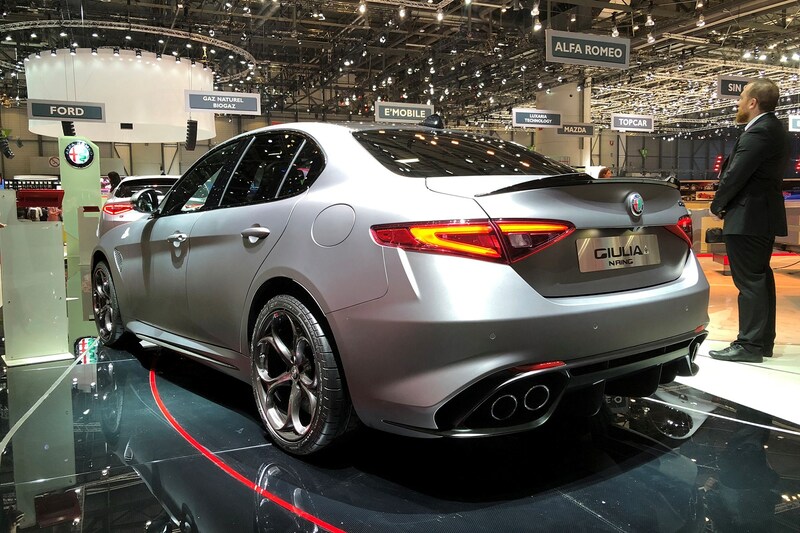 The Alfa Romeo Giulia and Stelvio NRING editions celebrate their record lap times around the Nürburgring, with the Giulia hammering around the Green Hell in 7min 32sec, while the Stelvio clinched the fastest production SUV record with a time of 7min 51.7sec. So what do you get? Both versions feature carbon-ceramic brakes as standard, plus Sparco sports seats, adaptive cruise and a Harman Kardon audio system. Choice details like carbonfibre inserts, an Alcantara steering wheel are standard fare, too. 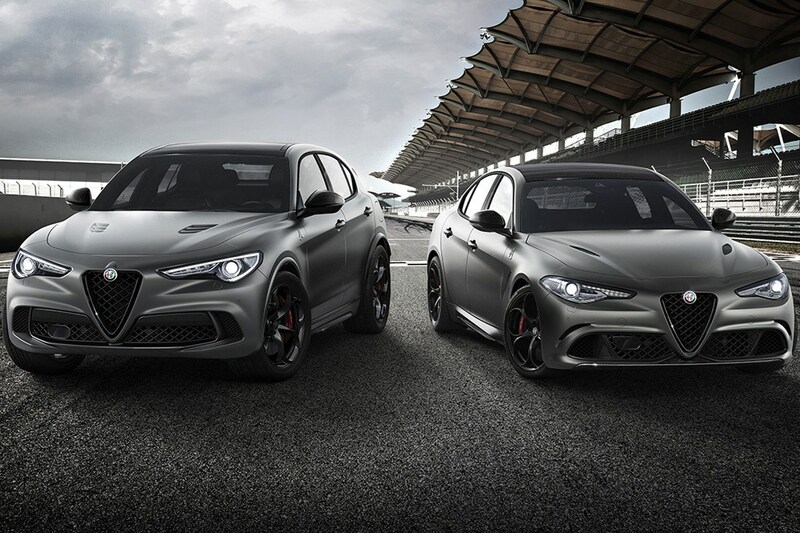 Just 108 of each the Stelvio and Giulia will be built. Other than the brakes, performance remains the same, so both cars use a 2.9-litre V6 producing 503bhp. 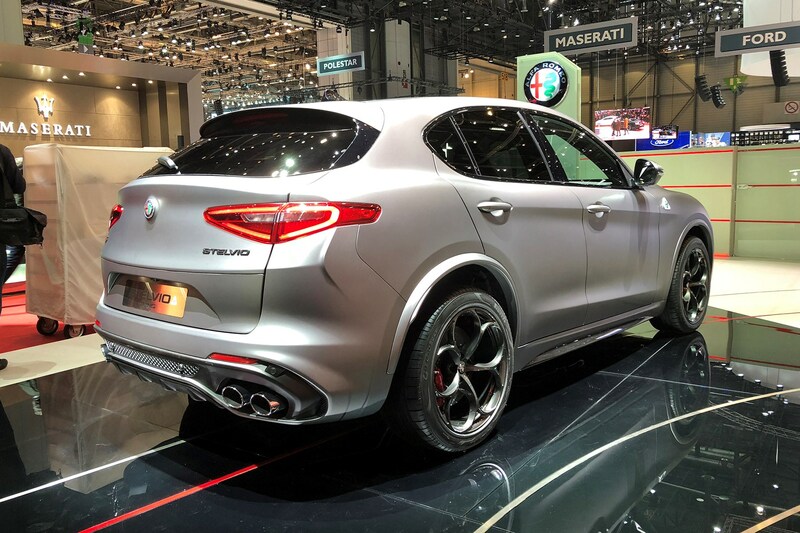 The Stelvio, thanks to its all-wheel drive system launches to 62mph in 3.8sec, with the Giulia just a tenth of a second slower. 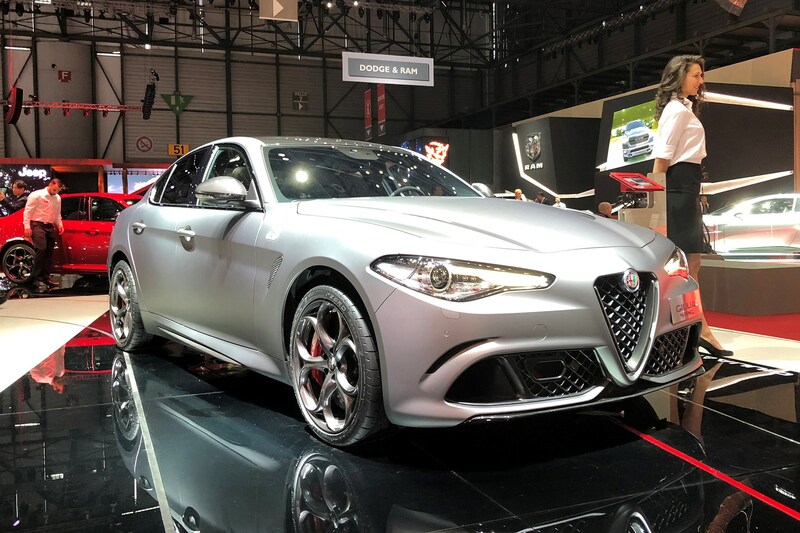 Alfa is also showing off a glut of other limited-run models at Geneva. The Giulia Veloce Ti uses a 276bhp 2.0-litre turbo with a long kit list. 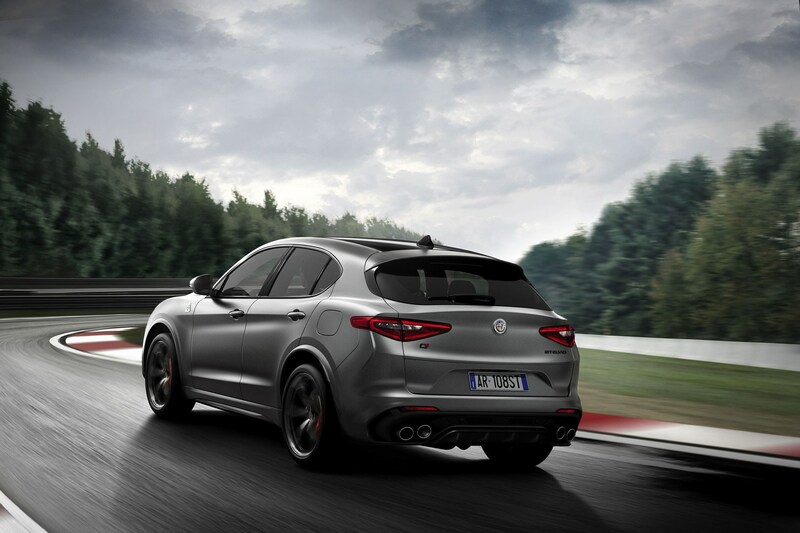 Alfa wheels out the Ti, or ‘Turismo internatzionale’ badge for its more lavish models. 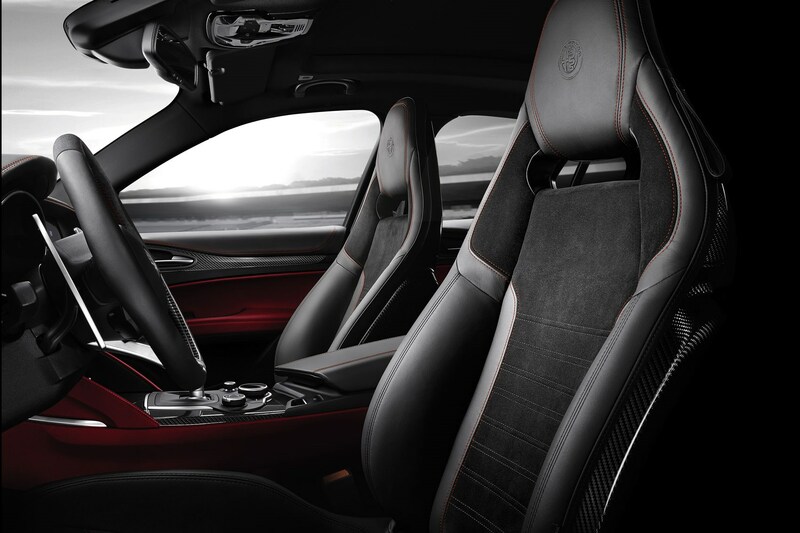 It features some visual kit from the Quadrifoglio model, black roof and some leather and Alcantara thrown around inside. 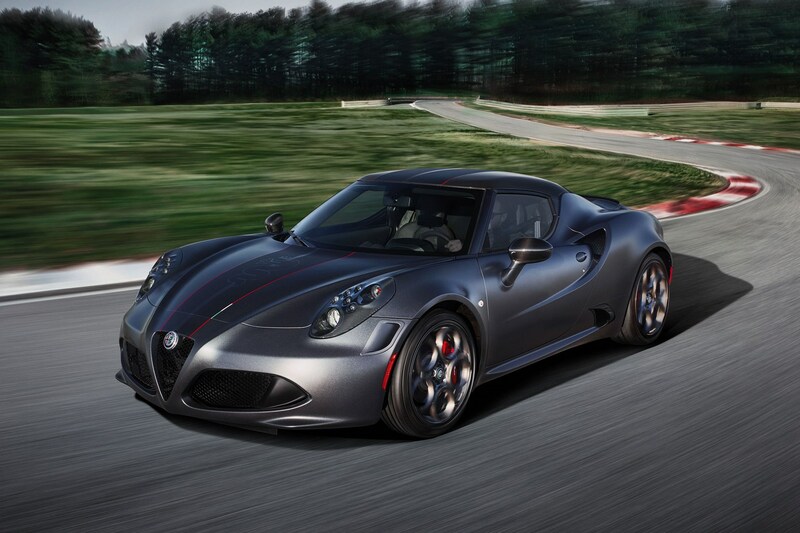 The carbon-tubbed 4C can now be had in ‘Competizione’ coupe or ‘Italia’ spyder version, too. 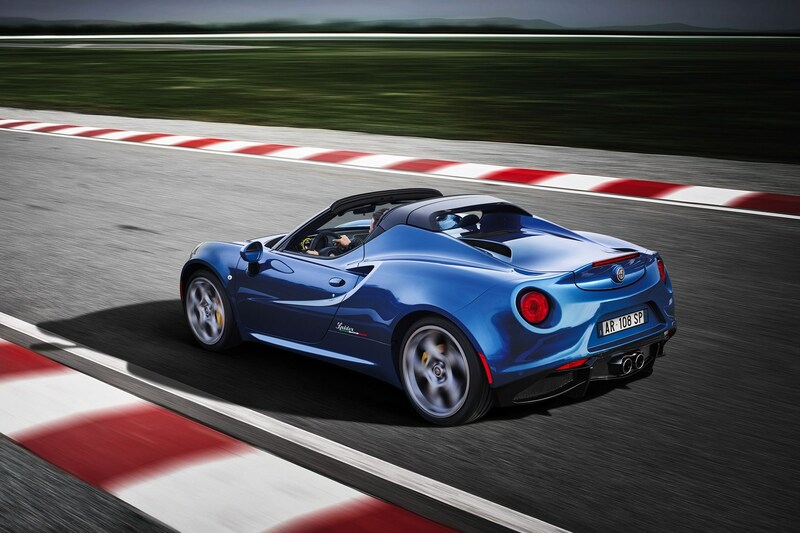 The new coupe model has matte grey paintwork with a striped livery (above), while the Italia spyder is metallic blue. Both have plaques denoting their limited run of 108 models, Akrapovic exhaust and 18-inch front/19-inch rear alloys.